I think it’s fair to say that we are absolutely long overdue a great gangster film. Sure, The Iceman, Black Mass, and Lawless are all decent films but it’s been one helluva long time since we’ve had a great on our hands. For example, I’d say I’ve watched Goodfellas way over a dozen times. I know every scene almost by heart. And yet it continues to blow me away. The vicious psychopathic power play as Joe Pesci says ‘How the f*ck am I funny?’, the strange scene where they go into Tommy’s mum’s house for dinner while a broken, bloodied, and presumed dead, Billy Batts tries to break out of their car in the drive. While I can’t personally think of any great gangster films in recent years, probably as far back as The Departed, there are two coming out this year which will hopefully go down in history among the real biggies. These are The Irishman – and Gotti, for which a new trailer has just been released and it looks like a real gem. As you can probably figure, Gotti is the biopic of John Gotti, the infamous American gangster, and follows him as he rises through the ranks of the Gambino family in New York City before eventually taking over the clan. 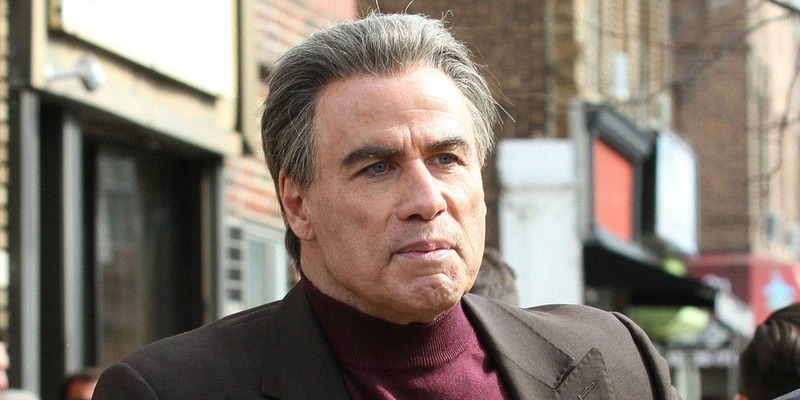 Gotti, whose title character is played by John Travolta, also delves into more than just gangsterism. The film is said to have a big focus on Gotti’s relationship with his son, John Gotti Jr, who grew up inside a life of crime but eventually opted out of it. Never before has there been such an inside look at the Gotti family and their world of danger, betrayal and redemption. John Gotti was head of the Gambino crime family, which in its time was the largest and most powerful crime organization in the country. Known as the “Dapper Don,” John Gotti’s flamboyant style and outspoken personality made him one of the most famous mobsters of the 20th century and he ruled the underworld until he died from cancer in 2002 while serving a life sentence. In 1988, at the age of 24, Gotti Jr. became a ‘made man’ and was officially inducted into the Mafia, making him the heir-apparent to head the Gambino crime family and follow in his father’s footsteps. But in 1999, Gotti Jr. paid a now-famous last visit to his imprisoned and dying father to tell him he was ending his life of crime and getting out of the family business. 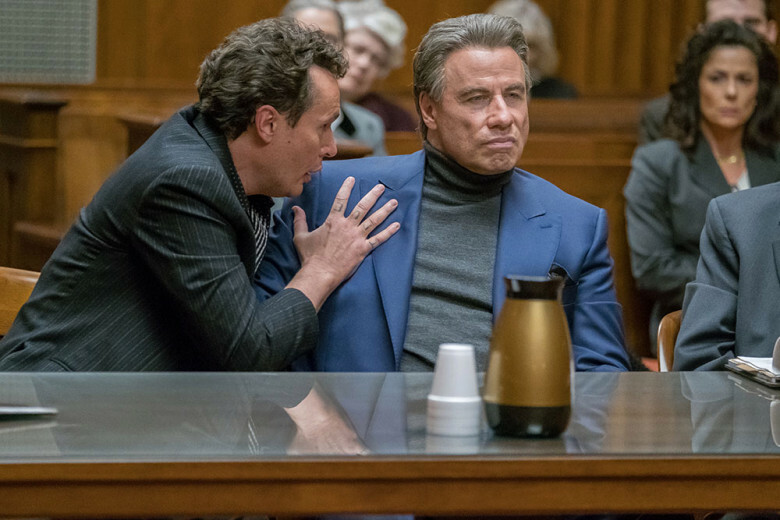 The film should be an absolute classic – and there’s a great chance it’ll be massively true to the reality, as the story was sold by Gotti’s son himself. As if this wasn’t good enough, the cast of the film is a meaty one starring Kelly Preston, Stacy Keach, Spencer Lofranco, and Pruitt Taylor Vince. The film also stars True Detective‘s Chris Kerson in the role of Gotti’s childhood friend turned snitch, Willie Boy Johnson. As of yet there isn’t a UK release date for the film however you can catch it in the US from June 15 2018. Personally we cannot wait for this one.